Maybe your online feedback response rates are a little lower than what you would like? Perhaps some of that feedback is not so relevant to what you are trying to achieve. So how can you increase feedback response rates as well as collect more relevant feedback responses? 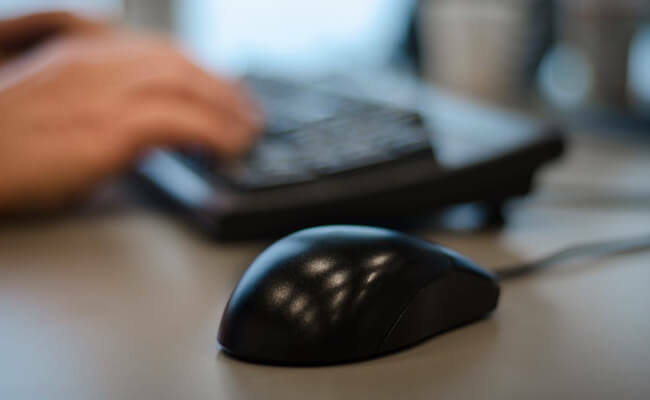 A Feedback button on your website is a great way to start gathering insights into WHY your visitors do what they do on your site. Using their feedback you can make improvements to the User Interface (UI), fix bugs and ultimately improve conversion rates. That said, maybe your online feedback response rates are a little lower than what you would like? Perhaps some of that feedback is not so relevant to what you are trying to achieve. So how can you increase feedback response rates as well as collect more relevant feedback responses? The answer is active feedback forms. 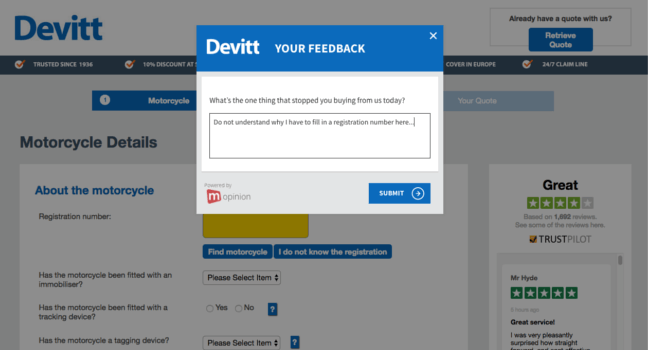 “What is an active feedback form?” I hear you ask. Put simply, an active form is a form that is triggered to appear based on a particular visitor action or behaviour. You decide what that action is. I will start by quickly explaining the two most common types of active feedback forms: exit forms and proactive forms. 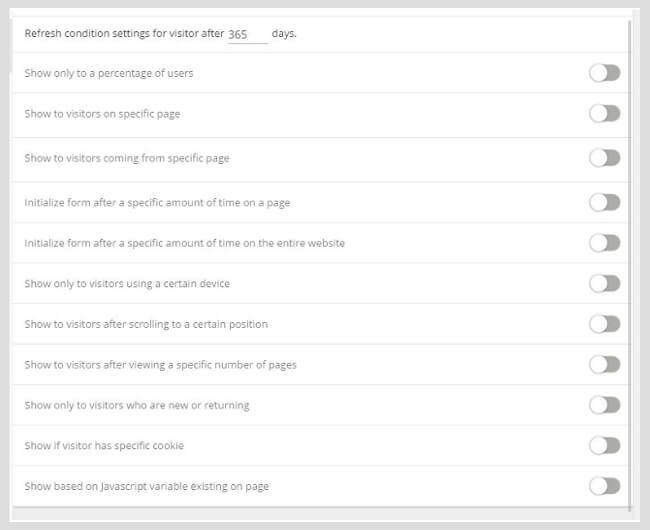 An exit feedback form is a form that is triggered to appear when the visitor moves their mouse out of the browser window. This is a very effective way of catching visitors in the act of abandoning your page, purchasing funnel or website all together. This is a form that is triggered to appear on the the page after a set amount of time. For example you can detect lack of mouse movement for 30 seconds and that can trigger the form to appear. Mopinion platform: In this screenshot you can see the possibilities when it comes to form triggering mechanisms. The reason these capabilities are so powerful is because they enable you to ask questions in harmony with your individual customer journey as opposed to disrupting it. Once you have decided how you would like your form to appear on the page and how or for which visitors it should be triggered by, it’s time to consider which kinds of questions should you ask. The top tip here is to keep the question relevant to the page it appears on and if applicable, the triggering action. Also – always be sure to bear in mind the goal of the visitor on that specific page. You have a product page which displays an item, all the info and options concerning the item as well as the price and option to add it to the basket. Your goal here is to have the visitor put the item in the basket and then checkout. If they do not do so, you’ll want to know why. Therefore the best kind of form triggering to use here would be an Exit form. That way you can catch them in moment of page abandonment. The above example is quite a simple one. In the quest to get even more relevant you can by all means take things a level deeper. Think about things such as asking first time visitors different questions to returning visitors. Maybe you would also like to present a different set of questions to your high value accounts than to the low value accounts. Those triggers are possible to activate. Essentially, by keeping the question type and timing relevant you will drastically improve both feedback volumes and quality. As mentioned above, the key is to always make sure you are not really disrupting the customer journey but rather complementing it.